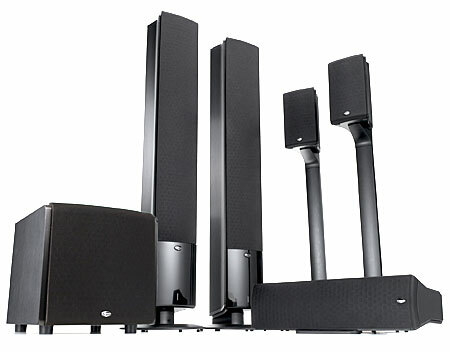 I have not seen any available sales for this entire system and based on secondary pricing for individual components, the set should sell for ~$1100-1400. I am willing to negotiate. I am based in NYC area so would prefer to sell to someone within a reasonable distance but willing to consider shipping them as well. Nice speakers and stealthy too.